Just Bob: Why would anyone want to sell Gasoline? Why would anyone want to sell Gasoline? 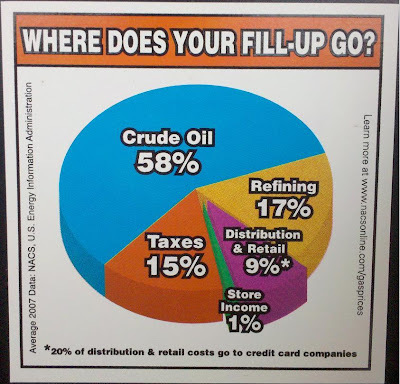 If the store is making only 1% on their fuel sales, they why are they even bothering? Someone help me understand.